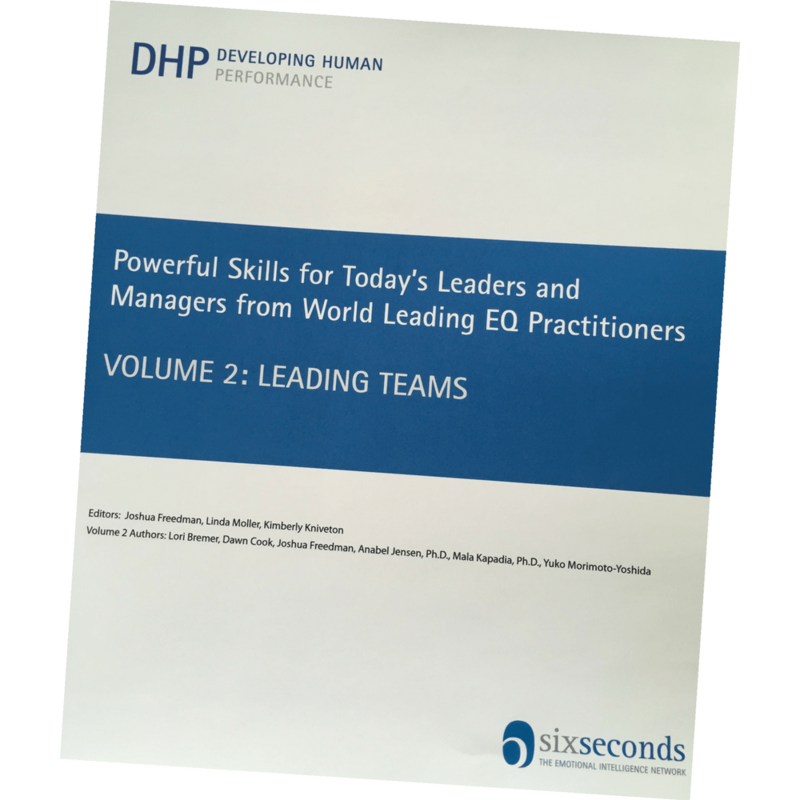 Developing Human Performance provides complete modules every development professional can use. From orienting new managers to building skills for diversity, collaboration, change, or customer care, these 2-hour workshops blend engaging learning and powerful content with the perspective of emotional intelligence experts. 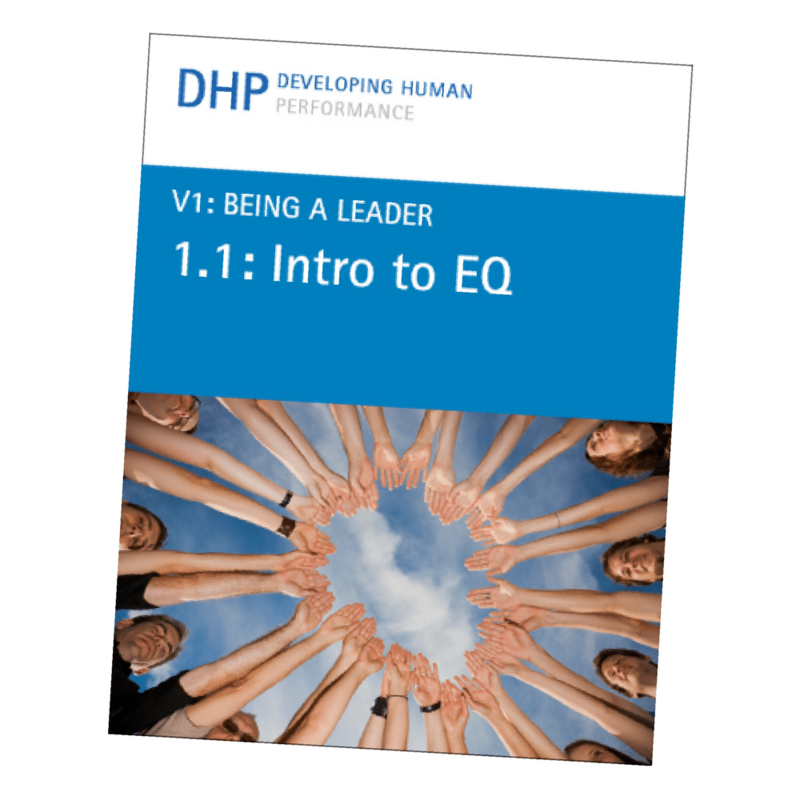 Each module includes a facilitator guide, plus PowerPoint® slides and handouts on the enclosed CD. 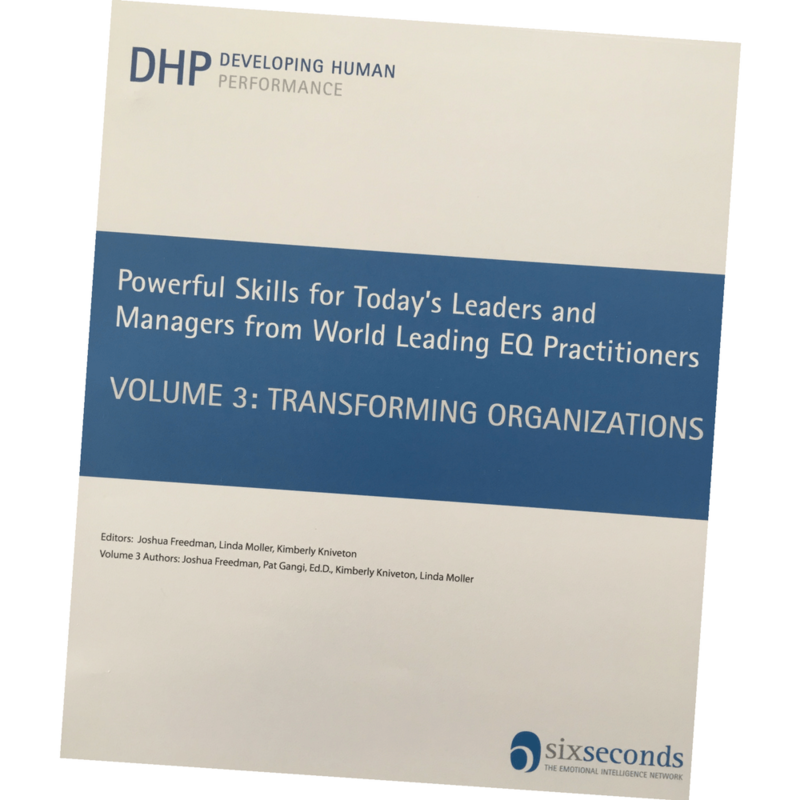 Purchase includes license to use all the modules providing an outstanding curriculum on being a leader, managing teams, and improving organizational performance. Introduction – Background, Learning Design, and License Agreement.2.1 Building Trust – Trust is a barometer to measure the strength of a relationship. When people don’t trust a leader, the leader loses influence and efficacy because people cease to believe him or her. On the other hand, when trust is high, credibility goes up, and teams become more functional. This module explores the causes and feelings related to trust and the leadership behaviors that can build, break, and rebuild this essential “glue” for organizational health.2.2 Managing Performance – Most organizations have Performance Management as a process and yet there is more heartburn rather than positive emotions connected with the process. Most managers avoid the performance management system; they find it emotionally taxing and a waste of energy and time. 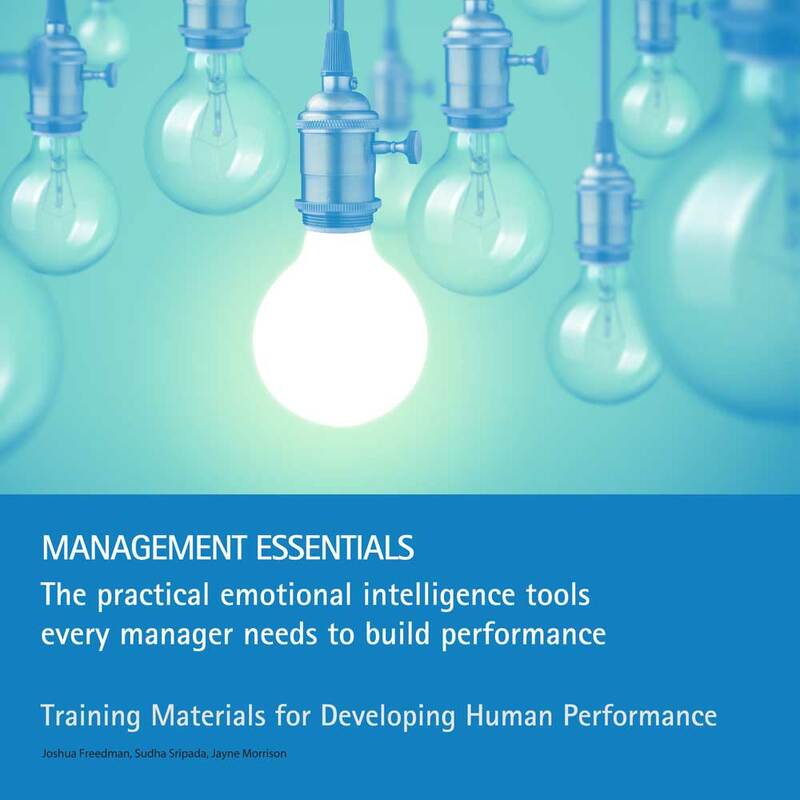 This module helps participants consider both the technical and emotional skills required for effective performance management, and provides a process framework for each. 2.3 Effective Constructive Feedback – One of the keys to management is the ability to deliver useful, timely guidance that supports increased performance – in other words, effective feedback. The challenge is that typically “feedback” is either not useful, not timely, or delivered in a way that does not support increased performance; in these cases it exacerbates tension, diminishes trust, and undermines effectiveness. The module explores the keys to making feedback work. 2.4 Motivation from the Inside Out – One of the central challenges of leading is to motivate people to engage in the agenda set by the leader and the organization. Those becoming leaders often wonder, “Why won’t my people do what I need them to do?” This module examines different aspects of motivation from the lens of emotional intelligence, focusing participants on the underlying drivers of lasting motivation. 2.5 Handling Conflict in Global Teams – Conflict is a natural part of life. Everyone has different ideas and perspectives that may come into conflict with someone else’s ideas. When people come from different cultures, the differences in their views about conflict can be even greater. By recognizing their own and others’ emotions in conflict, participants gain important insights that will help them manage cross-cultural conflicts more effectively. Resources – recommended reading, training, and web pages. CD ROM – PowerPoint® slides for each module, and handouts for each module in PDF and Word formats. Note: DHP is available for a low one-time purchase price including license to deliver the materials without additional fees. For more information, please visit this product’s webpage.